We welcome your donation of any amount. 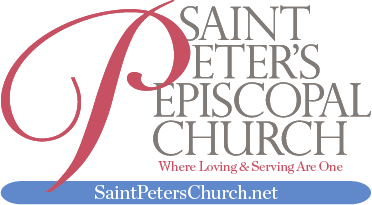 Please make your check payable to “Saint Peter’s Episcopal Church” and mail to 121 Church St. Phoenixville, PA 19460. Please indicate any special use you would like to designate.